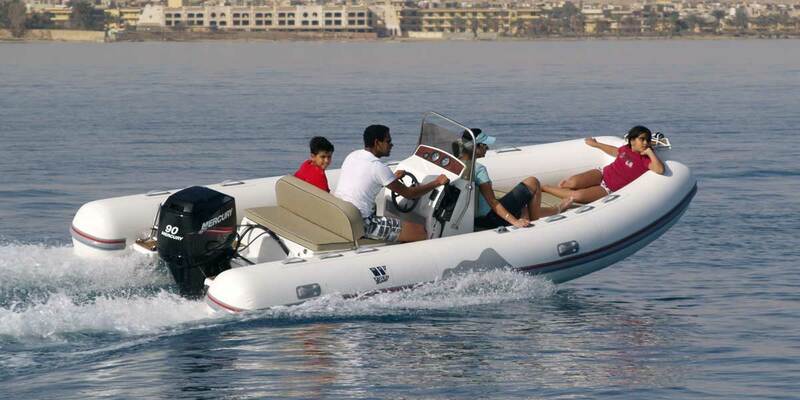 Sportline Series leads right to the heart of the action with its three new models Sportline 440, Sportline 480 and Sportline 520 which is the mid sized range for the family fun. 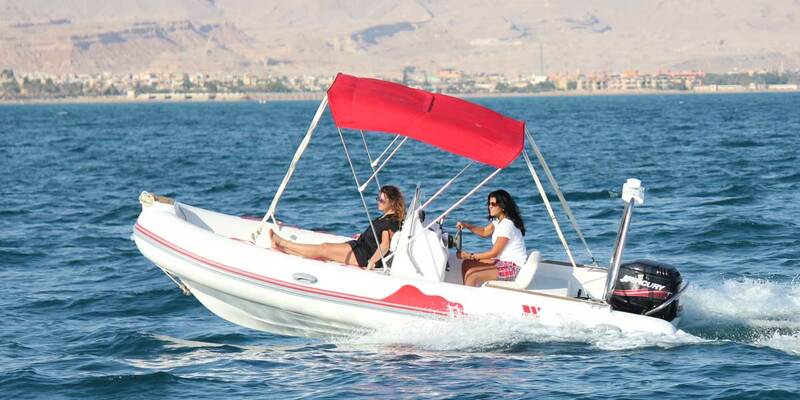 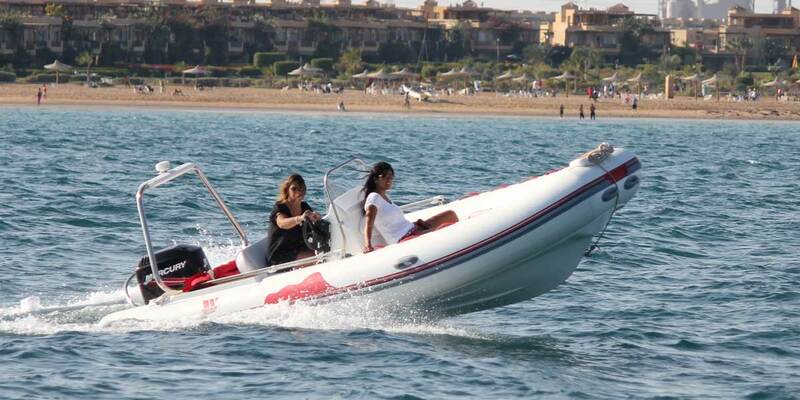 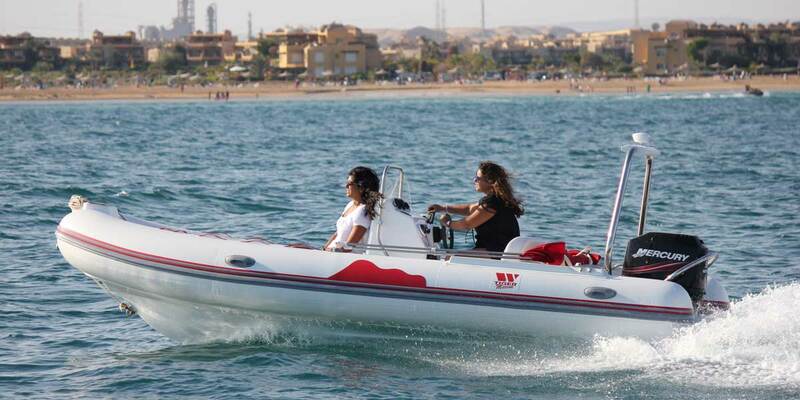 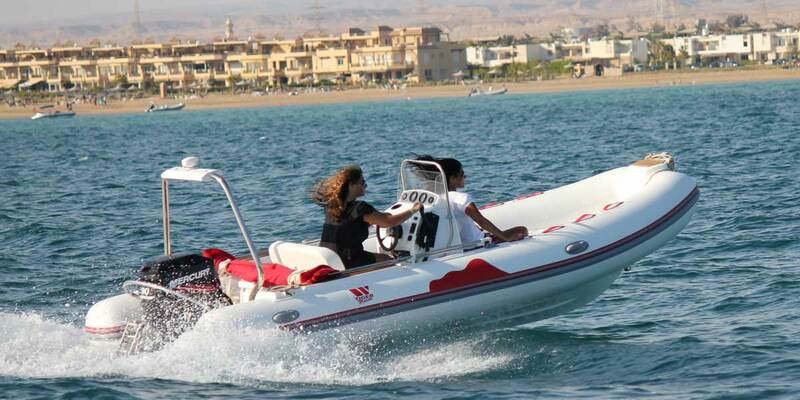 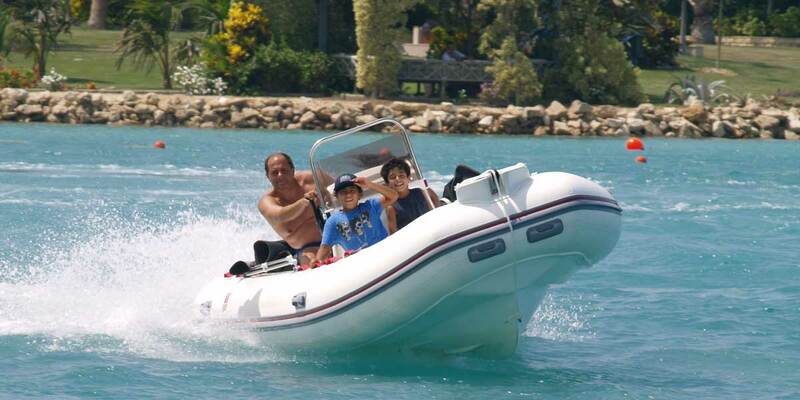 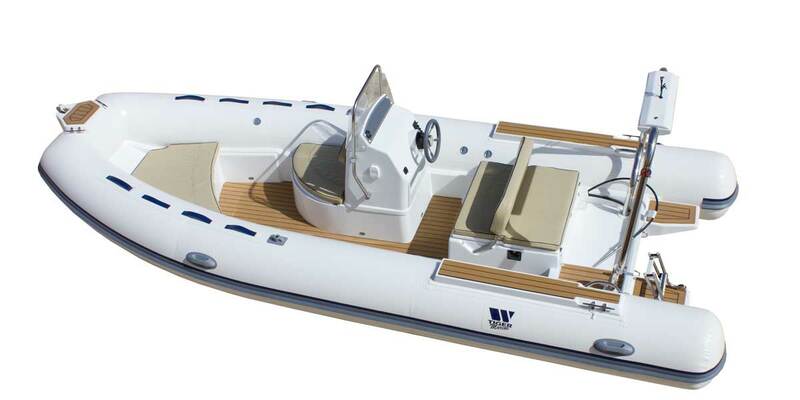 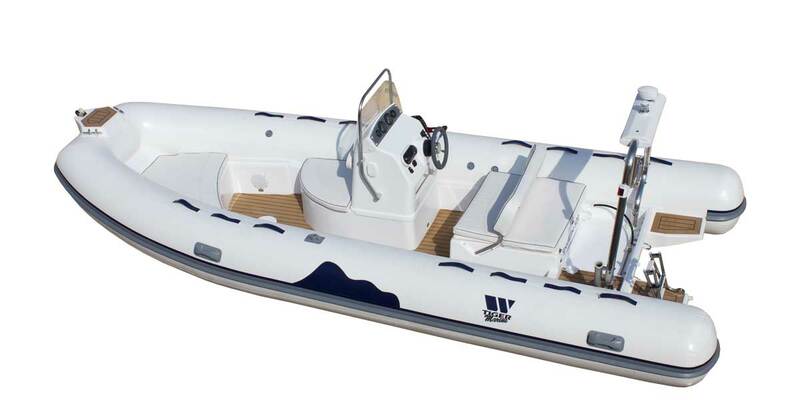 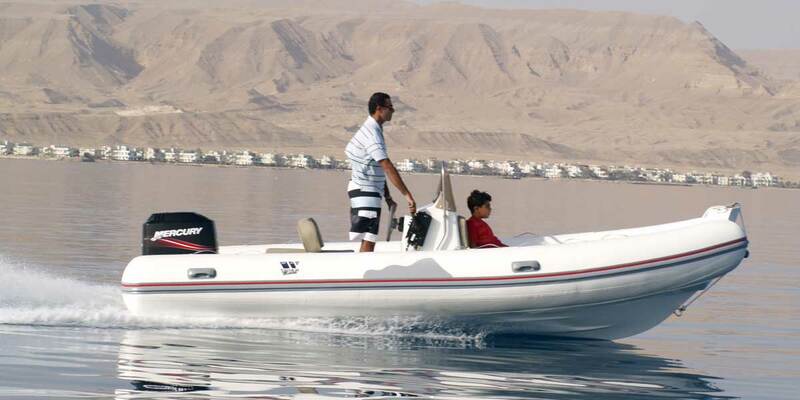 These crafts are very stable, fast, and comfortable with big performance and super maneuverability to set you apart. 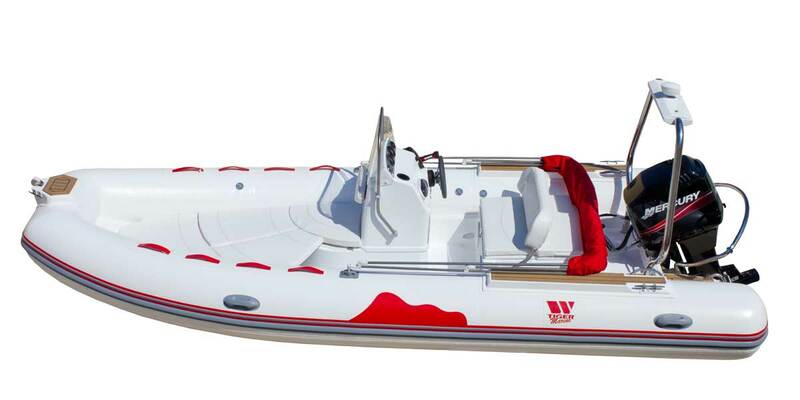 Sportline Series are in a new shape for 2015, with many more features added.